Space, mountain views, a pool and a convenient location!? 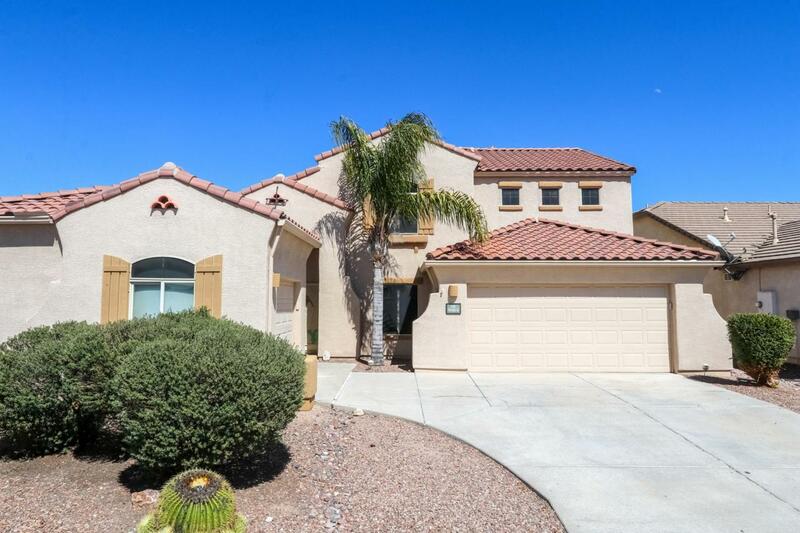 You can have it all with this awesome 4 bedroom 3 bathroom home in beautiful Continental Ranch! 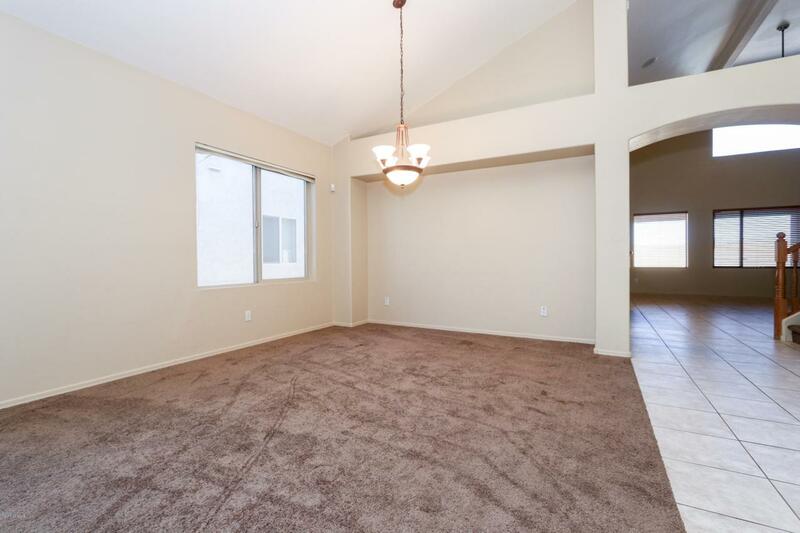 Apart from being in one of the most conveniently located communities in town, this property offers 3,121 square feet of living space, high ceilings and is full of natural light. The open concept living areas are perfect for spending time with your friends and family. 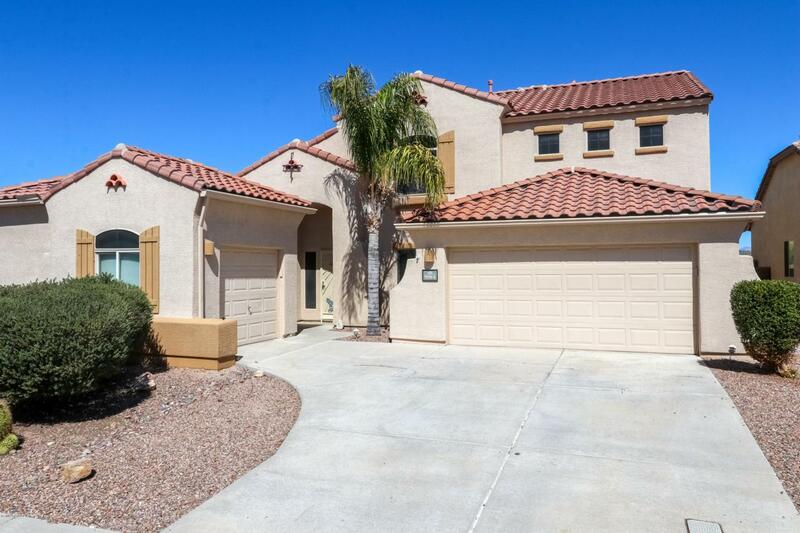 One of this home's best features is the mountain views from the upstairs balcony with NO neighbors behind! 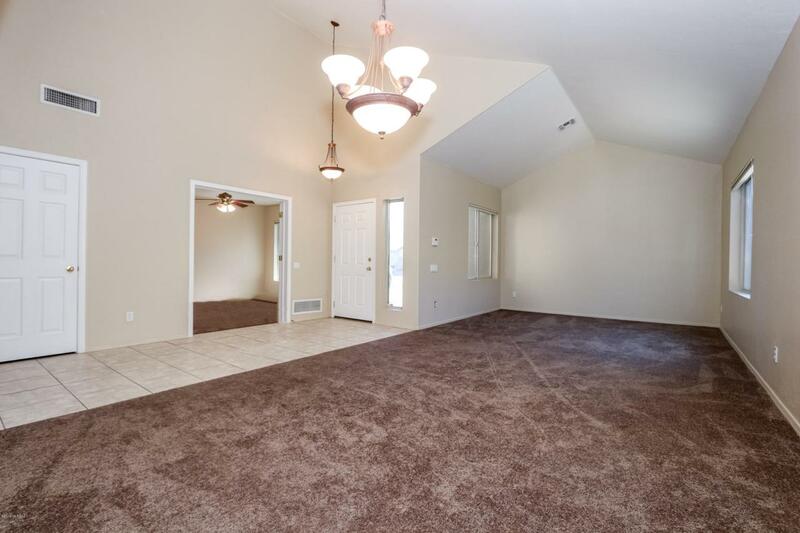 Come experience this wonderfully spacious home today!